Blend of the finest essential oils, a powerful tool for activating & balancing the chakras along the body. Suitable for aromatherapy oil diffuser, sauna, topic usage or diluted for massage. 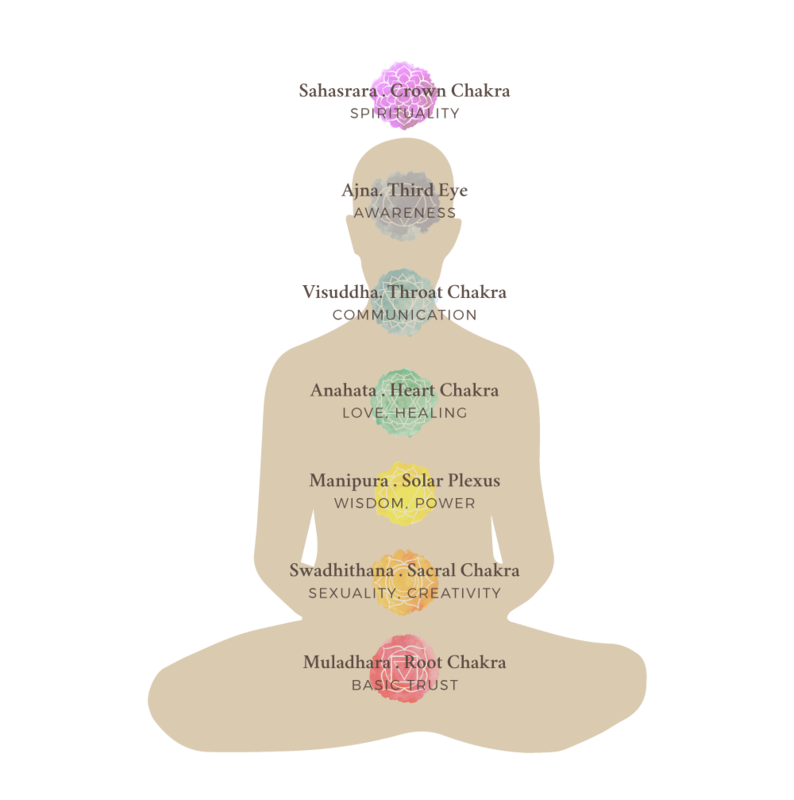 Click here to view more information about the individual chakra oils. Selection of essential & absolute oils traditionally used around the World in rituals or healing treatments for lifting, harmonising or cleansing body & spirit. Fair traded essences from trusted sources, produced with love & respect to nature. Click here to view more information about the essential oils. Selection of healing essences distilled with love & respect from regional plants in Peru. Essences produced & energized with ceremonial singing & sacred tobacco smoke from Lucy Pedragas, Peruvian medicine woman & herb specialist. To order the following essential oils, fill in the following order form, or visit the Chaka stand. Click here to view more information about the South American essential oils. The body oils are on sale till end of stock for 50% of the price. From Peru, and mixed with jojoba & almond oil. To learn more about the traditions and the stories behind these products and other treasures of South America subscribe at Chaka event mailing list.